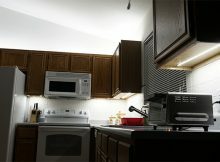 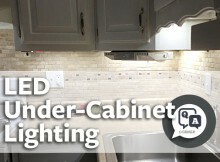 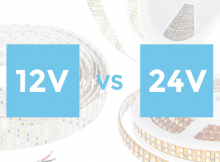 12-Volt vs. 24-Volt LED Strip Lights: What’s the Difference? 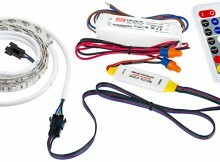 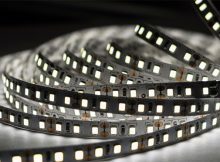 Regardless of bends, twists, or turns, LED light strips can be modified to fit any application. 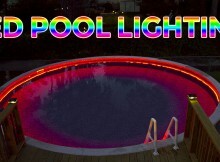 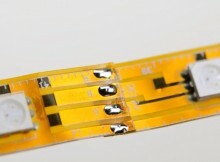 Soldering LED strip lights allows for extended length, multi-strip connection, and secure bonding.